While visiting Lesotho last week, we kept a journal with the hopes of sharing about all of the exciting things we were seeing, learning, and experiencing. This is our very last post in this series. We hope you enjoyed haring about all we learned! 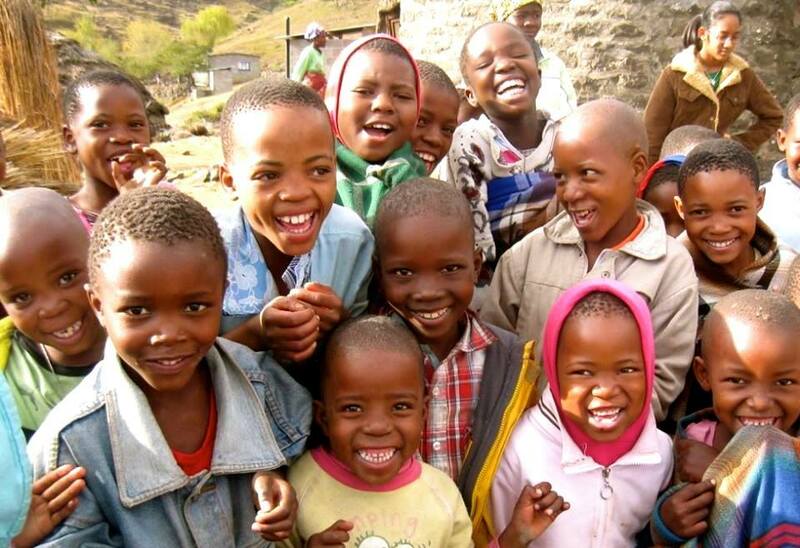 We had such an amazing week in Lesotho! So many of our fears and hesitations about moving to an unknown country were calmed. So many of our questions about our new job have been answered. We can’t thank Brett, Allison, Steve, and Leah enough for all their time and support as we got adjusted and asked countless questions over the past week. During the last two days of our trip, we had the pleasure of going to a game reserve and taking two separate game drives, a late afternoon and a sunrise. Rachel was so happy to see an elephant up close, and I was pumped to finally see a giraffe! Below are just some of the pictures from the game drives! We want to thank everyone so much for your prayers and support! This is amazing and a beautiful reminder of our wonderful Creator God!!! How breathtaking and to think you will be in teach of all this beauty!!! How Father is blessing you!!! And how He is blessing us as we have a small part in walking along side you two on this great journey! What fun! Rachel, you got to see an elephant! And, all of the pictures are great! So, glad to hear that the Lord confirmed your call during your trip! So glad to have shared this experience with you! I look forward to following your next-steps with prayer and lots of cheering!